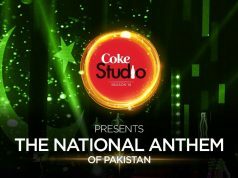 Like you all , I too have ended up watching the very first promo of this year’s Coke Studio Season. 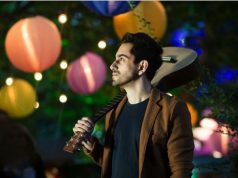 The first episode of Coke Studio Season4 features artists like Akhtar Channal Zahri, Komal Rizvi, Bilal Khan, Jal The Band, Mizraab and Sanam Marvi. 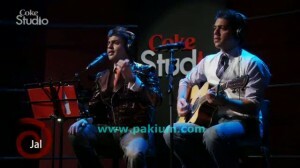 The first episode of Coke Studio 2011 season will air on 22nd May on all the major TV channels of Pakistan. the episodes will also be available to download and watch for free over internet. Lets see what the first episode of Coke Studio is offering, what are the expectations, who gonna rock the floor and also who is gonna disappoint the fans. 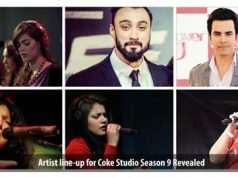 Sanam Marvi is given the 2nd chance in Coke Studio seasons. Earlier, she has been featured in 3rd season of coke Studio last year. 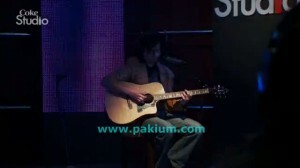 The tracks performed by Marvi were ‘Pritam’ and ‘Manzil -e-Sufi’ . 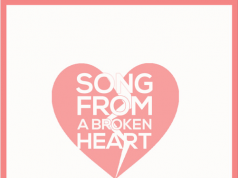 In this new season, she is performing a track, may be called ‘Sanwal’. Comparing it with her previous performance, the stuff seems an average one and it might not attract the huge number of audience but specially to those more inclined towards ghazals, raags and classical music. Finally, a pop/soft rock band made it to Coke Studio after a ‘popular public demand’. The first thing to notice about Jal band in the first promo, is the Wardrobe they are wearing ( I won’t comment anymore) . Talking about the stuff they are playing in Coke Studio, is the same we have been hearing for many years. 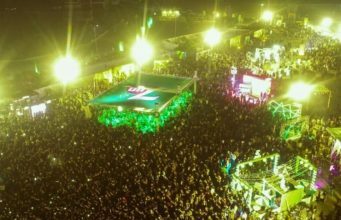 The same alaaps Na Na Na Na Na , just let you understand that this is Jal the band and neither the boys are changed nor their music. Its highly recommended stuff for those who doesn’t want or accept ‘CHANGE’. 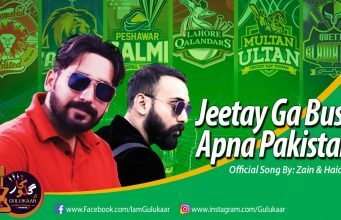 My prediction: Jal’s track will attract the ordinary youth audience who do not listen to Pakistani Music much. As I revealed first, Bilal Khan is in Coke Studio Season4. 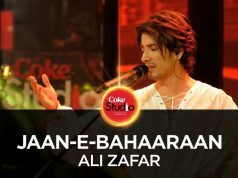 So, We have finally caught him in the very first episode of Coke Studio. His inclusion has been shocking for many, as observed in general comments everywhere, however I believe, he totally deserved the place. He is a talented, self taught and self promoted musicians, who didn’t rely on anyone but on his own music. Within a short period of time, he has achieved what many talented and experienced individuals couldn’t. 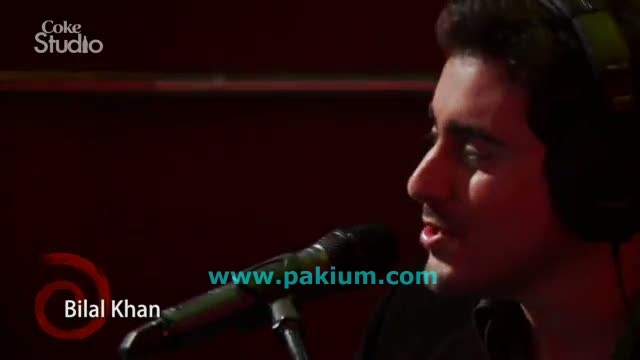 This LUMS boy is all set to make his country wide debut via Coke Studio. The song he is playing is very mellow and relates somewhat to JAL band’s stuff. I personally think he could be better used ! but I am still keeping my fingers crossed for his performance. Let me know in the comments what are you expecting from the first episode ? 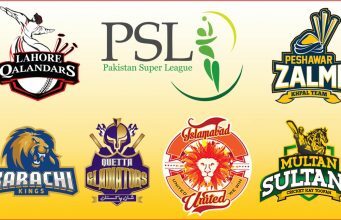 Who gonna rock the floor in first episode ? Can this season be better and powerful than the earlier seasons ? have your say!